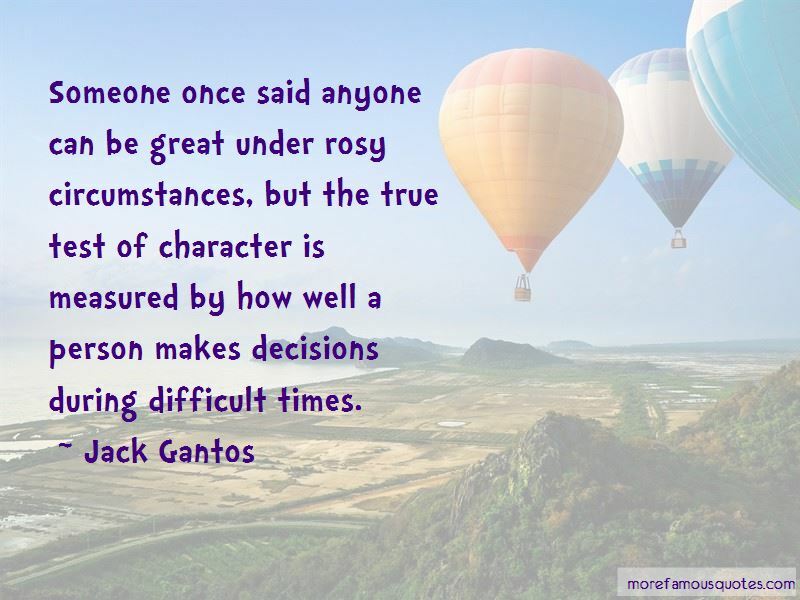 Enjoy reading and share 27 famous quotes about Character Is Measured with everyone. 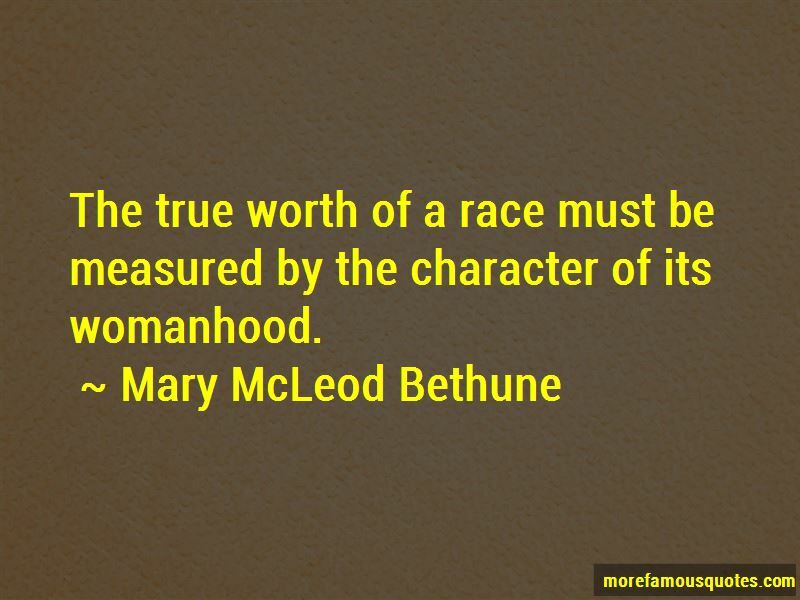 “A man shouldn't be measured by looks, attire, or finances. A man should be measured by his character, actions, and intelligence. 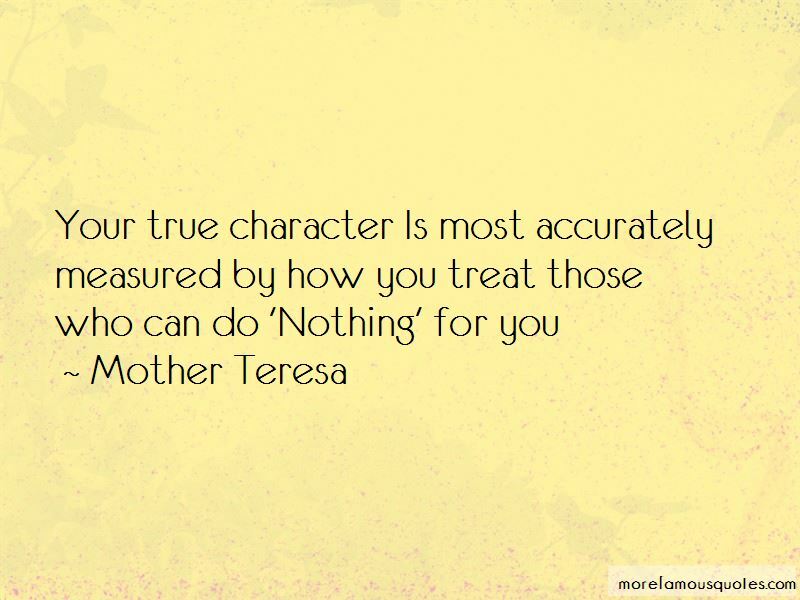 Want to see more pictures of Character Is Measured quotes? 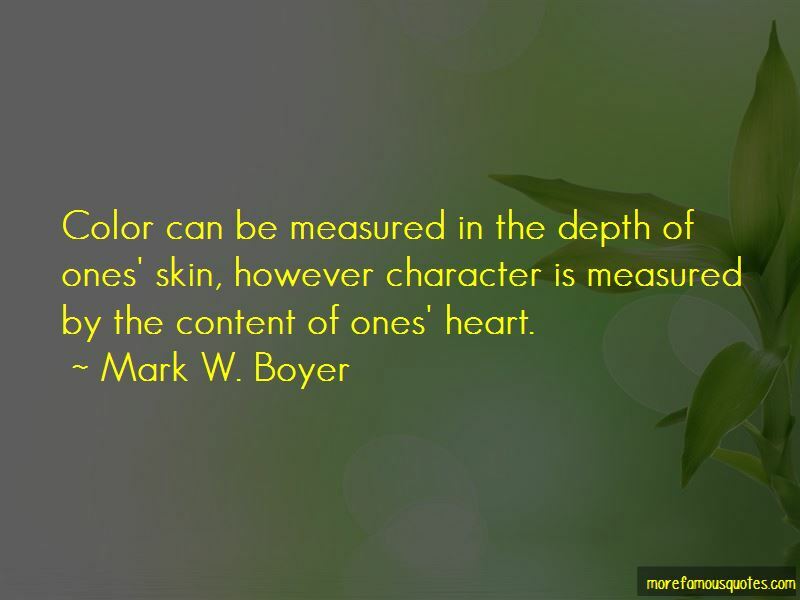 Click on image of Character Is Measured quotes to view full size.